Not only this dog breed is beautiful but also their origin land. 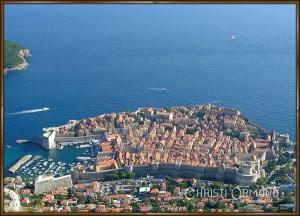 Since 1995, we are in close contact with Croatia and local breeders. Because of that, we want to give you an understanding of this beautiful countryside. 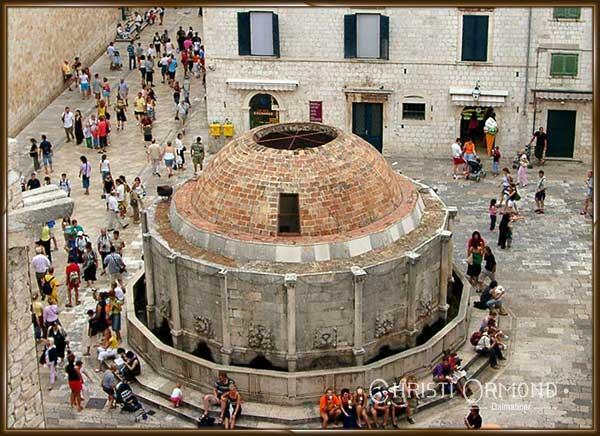 So we offer you the insider tip: "visit Croatia"
The city Dubrovnik was in the first half of the 7th Century by refugees from Epidaurus established, which had been devastated by the Avars and Slavs. They initially enjoyed Byzantine protection, but is currently of the crusades, they came under Venetian rule. 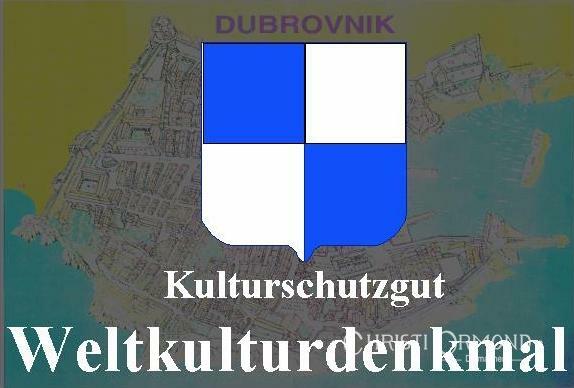 Since 1358 they belonged to the Hungarian-Croatian Kingdom, where they made a tribute, however, gained complete autonomy. 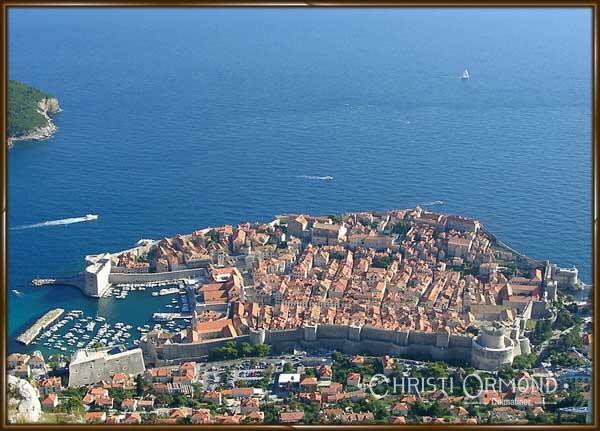 For the full flowering as an independent state Dubrovnik came in 15. and 16 Century, when it expanded trade with the Orient and the Occident and the trade and built a powerful navy. When the catastrophic earthquake of 1667, the city took heavy damage, many buildings inside the walls were destroyed. Napoleon's Marshal Marmont abolished the Dubrovnik Republic from 1808. From 1815 - 1918 the city was again under Austrian rule. The walls were 1490 m long, to the mainland, they are 4 to 6 m thick on the seaward side and 1.5 to 3 m. In some places they reach up to 25 m high. 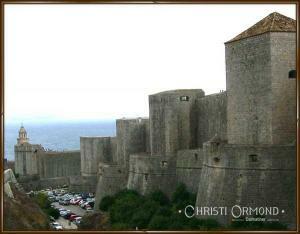 It is strengthened by: 3 round towers, 12 square towers, 5 forts and 4 gates. Large Onofrio Fountain built: as a reservoir for a municipal water supply, and construction began in 1438 and was finished in 1444th The facility sechzehnseitige decorate the corners, crowned with capitals of columns, interspersed with masks, from which water flows. The upper part ends in one of Pietro di Martino of Milan constructed from the dome. Damaged by the earthquake, but later recovered.